MECA Car Services, a Good Garage Scheme member based in Exeter, Devon, have recruited a new apprentice, helping support their position as a female-friendly garage in their area of the south-west of England. 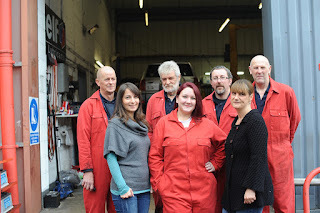 Penny Brown, new apprentice and mum of three, was keen to combine her interest in the motor industry with her wish to develop new skills after time spent raising her young children. 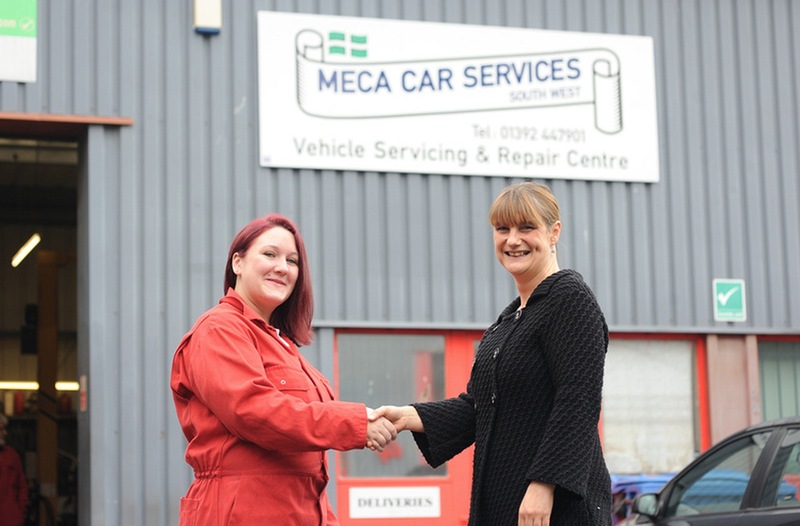 Thanks to MECA Car Services, Penny is now developing her skills by both college training and practical experience in the workshop. In what is still a male-dominated occupation, Penny is keen to help disprove outdated stereotypes, advising: "If anyone wants to do something like this they should definitely go for it because I'm really enjoying it." 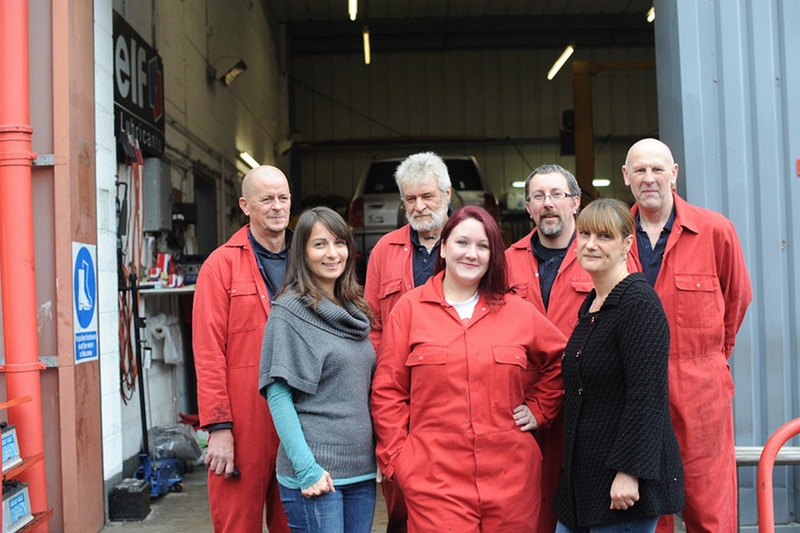 Generous support had been given through the process by both the National Apprenticeship Service and Exeter College and Jennifer hopes other businesses follow suit in helping young people into work. To read the full article, from the Exeter Express and Echo, please see here.